Find out why it’s easy to start a business here. 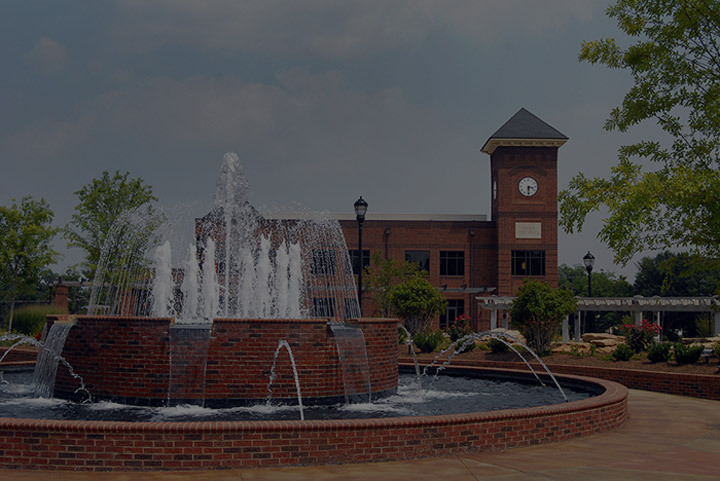 With its quality of life and supportive business community, Greer, SC is a great place to live and work. We are a resource to help you start a business, relocate your business to the area, or expand your existing operations. Whether you’re looking for specific answers or just getting to know the area generally, we’ll be happy to show you around.